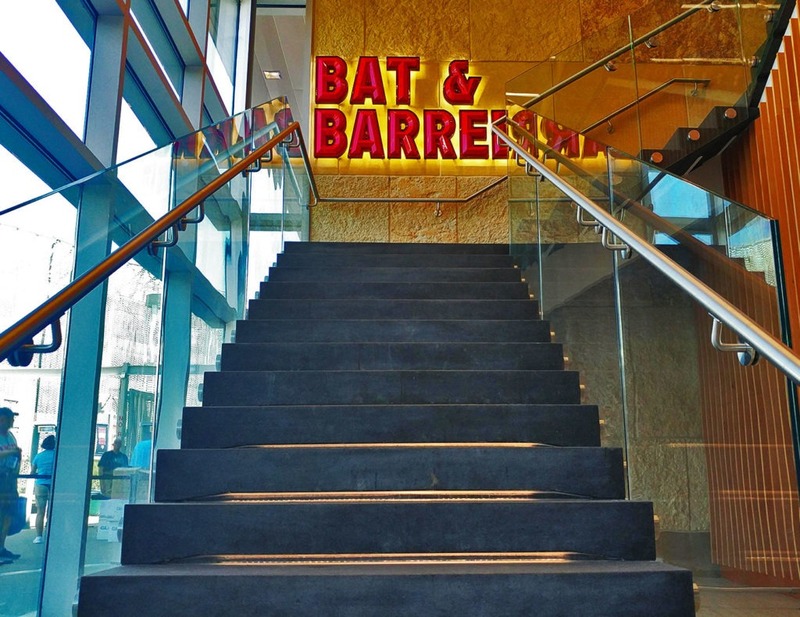 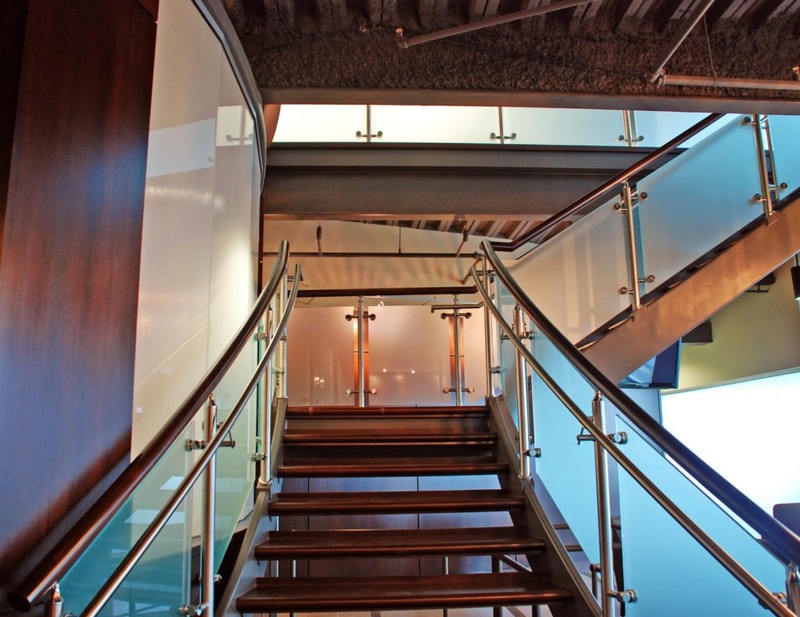 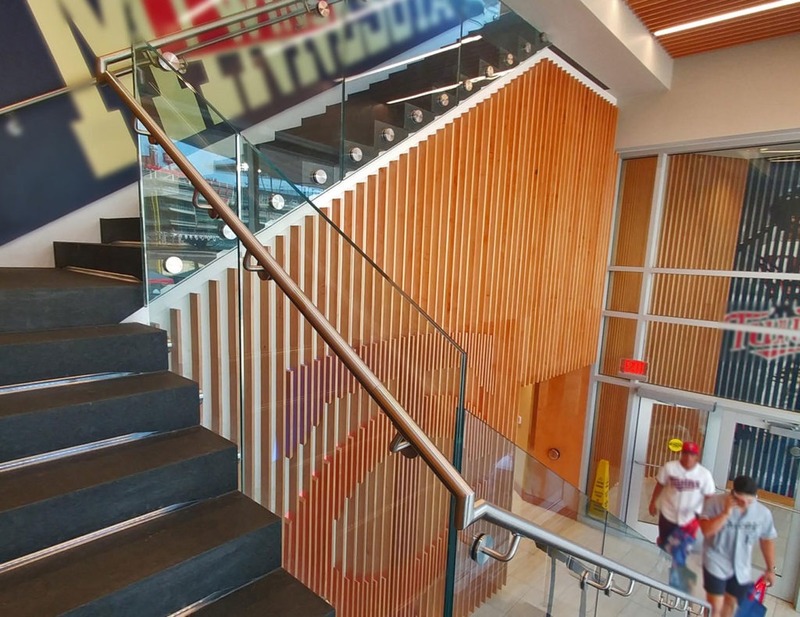 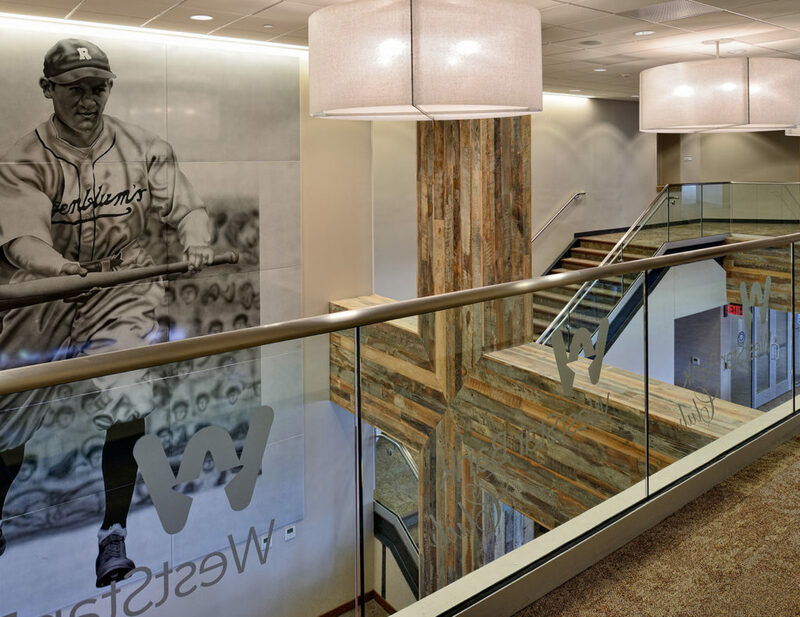 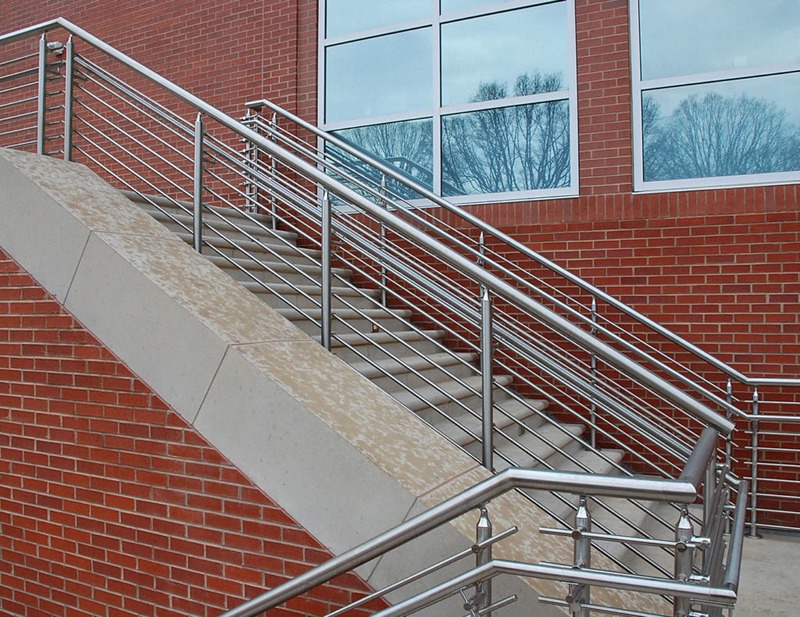 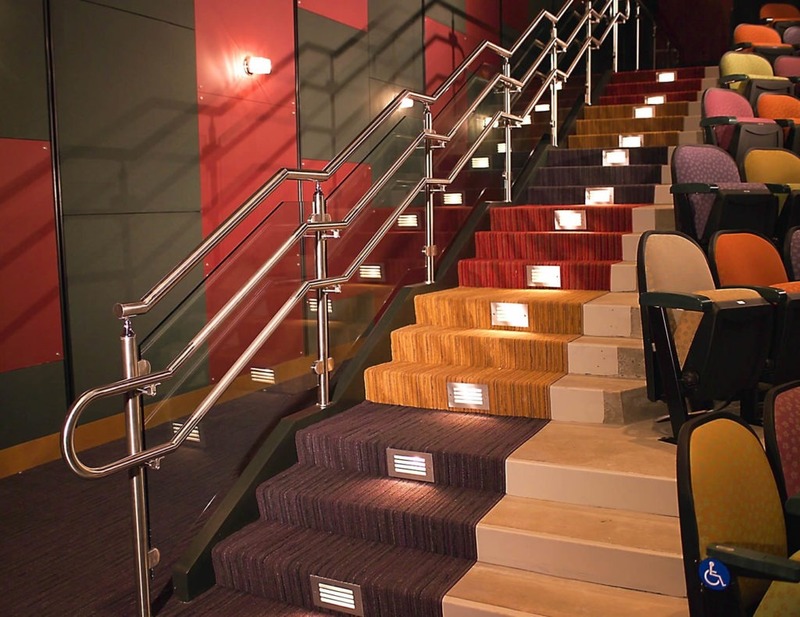 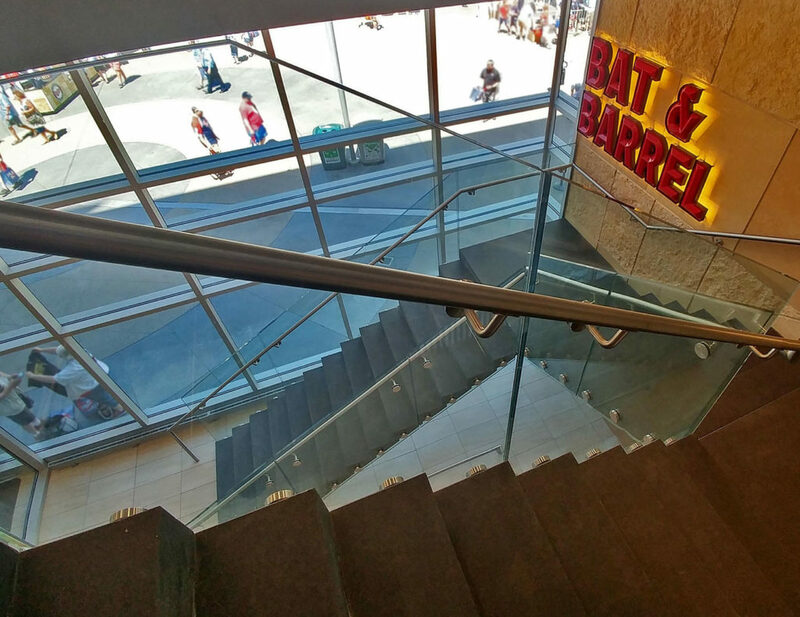 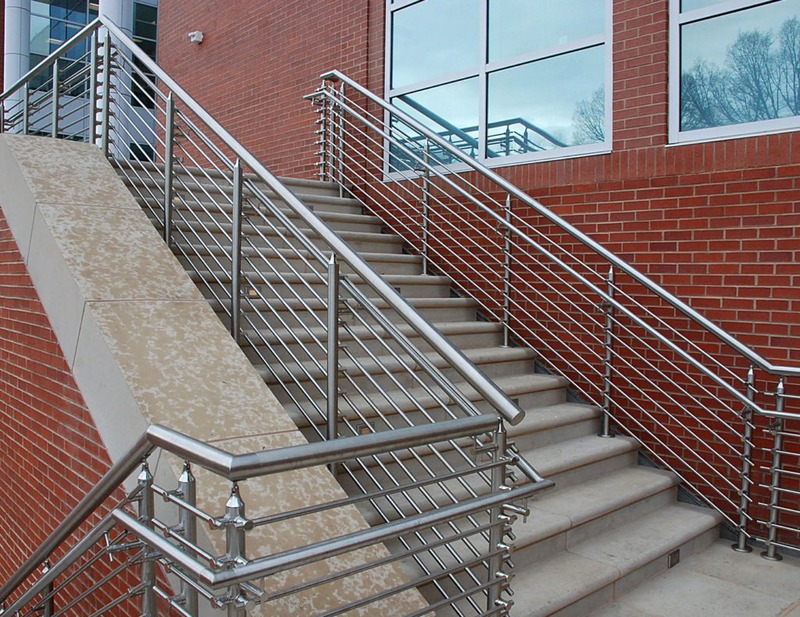 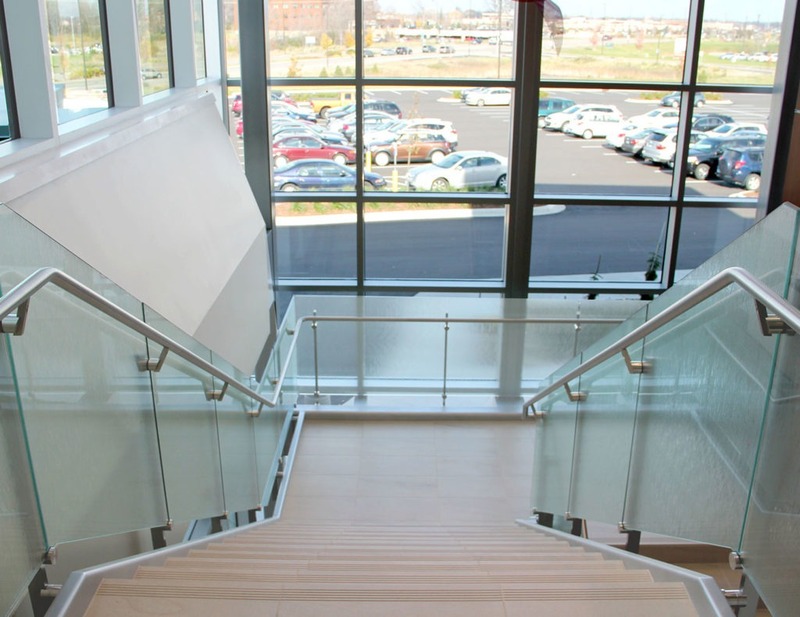 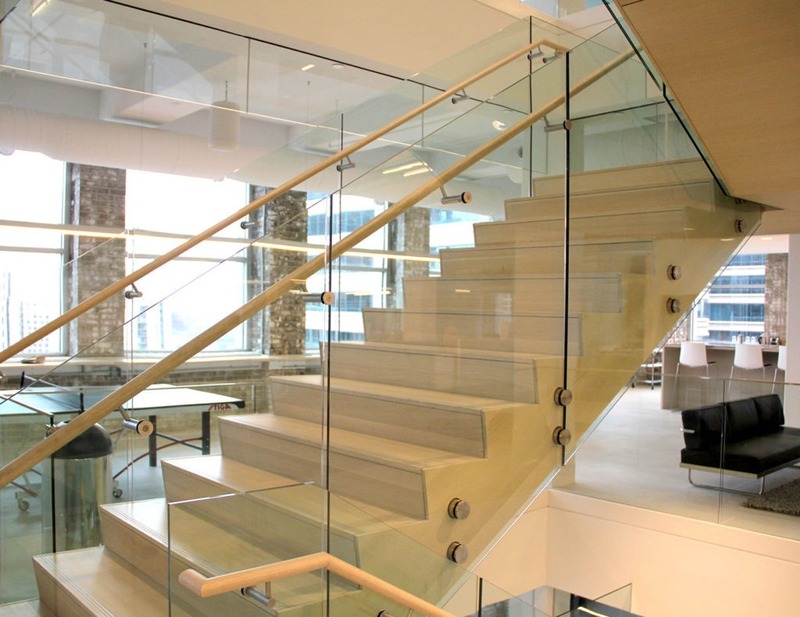 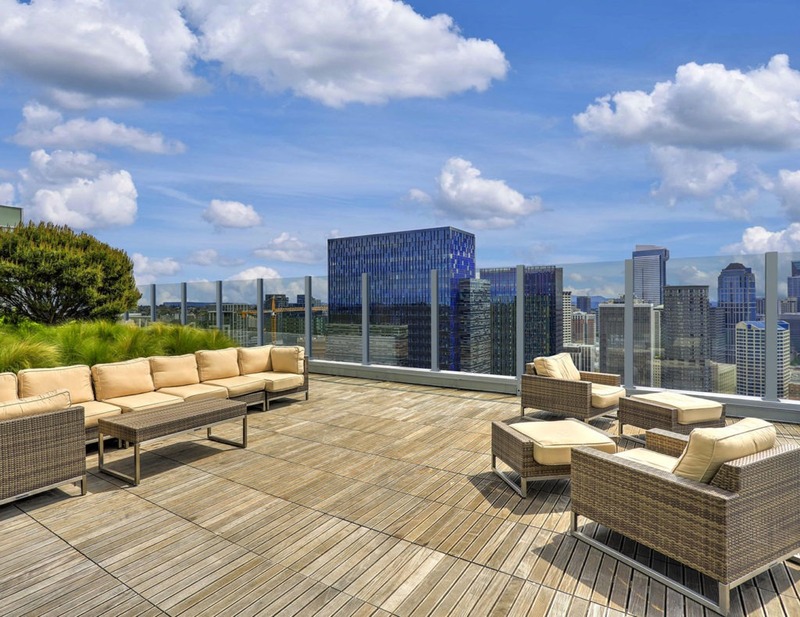 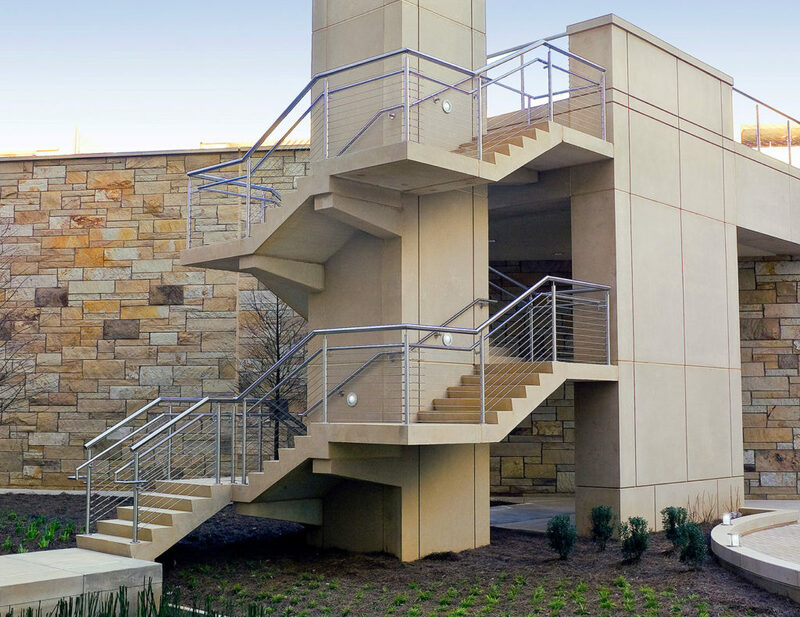 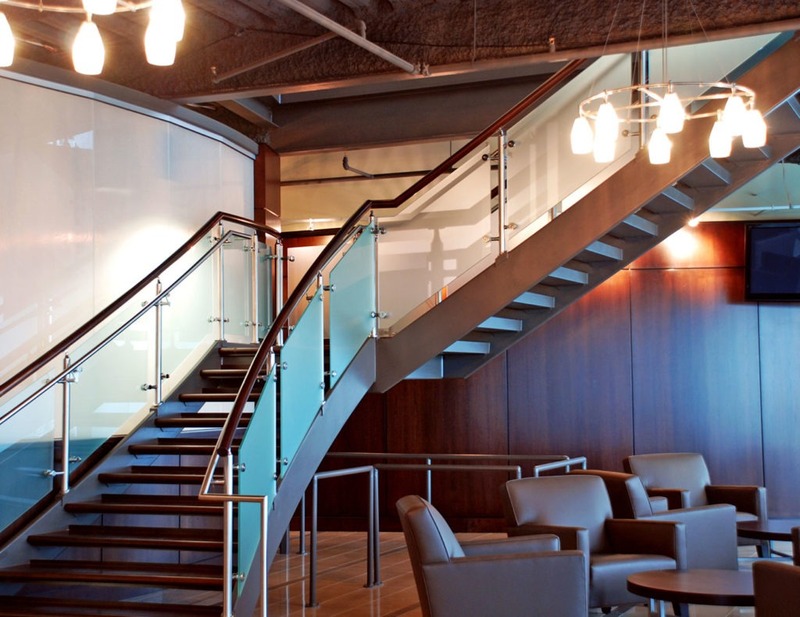 Architectural Railing Systems Archives | Trex Commercial Products, Inc. 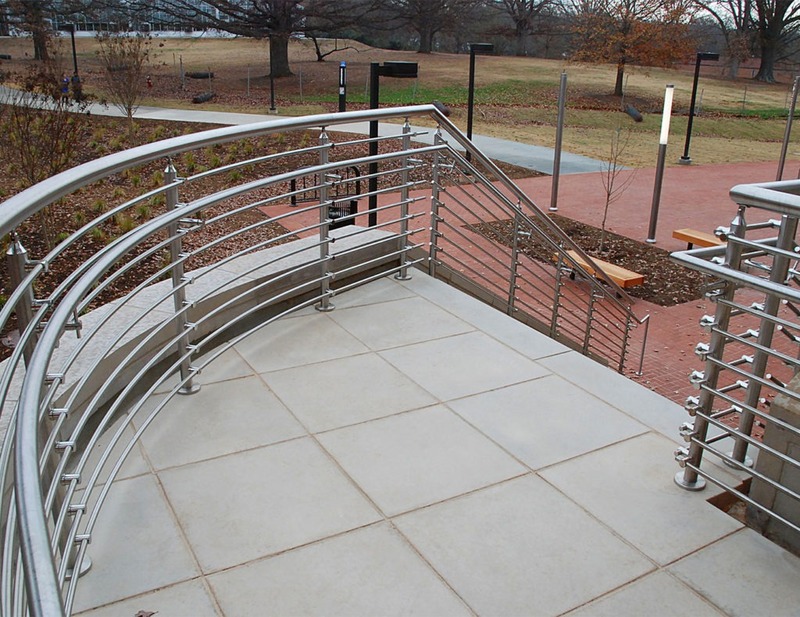 Architectural Railing Systems lend strength and beauty where the safety of a guardrail is necessary, and a beautiful aesthetic is preferred. 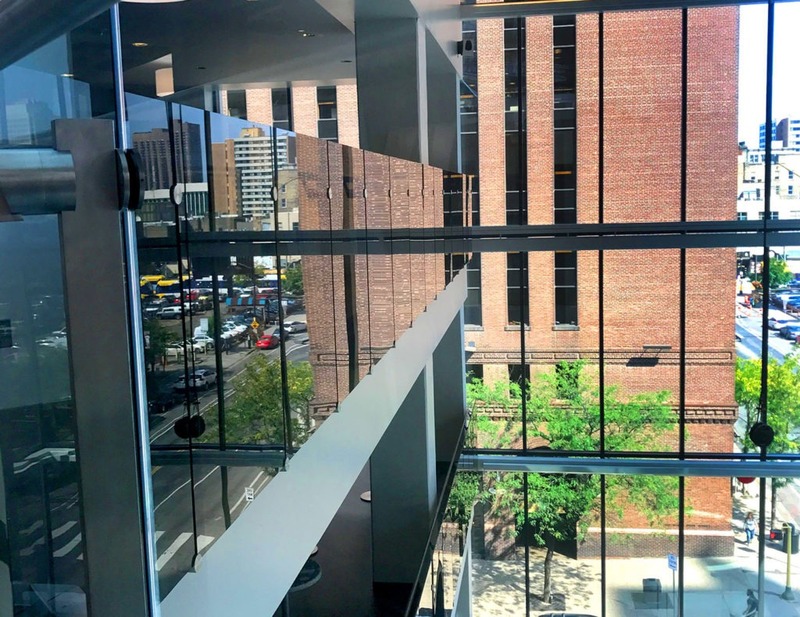 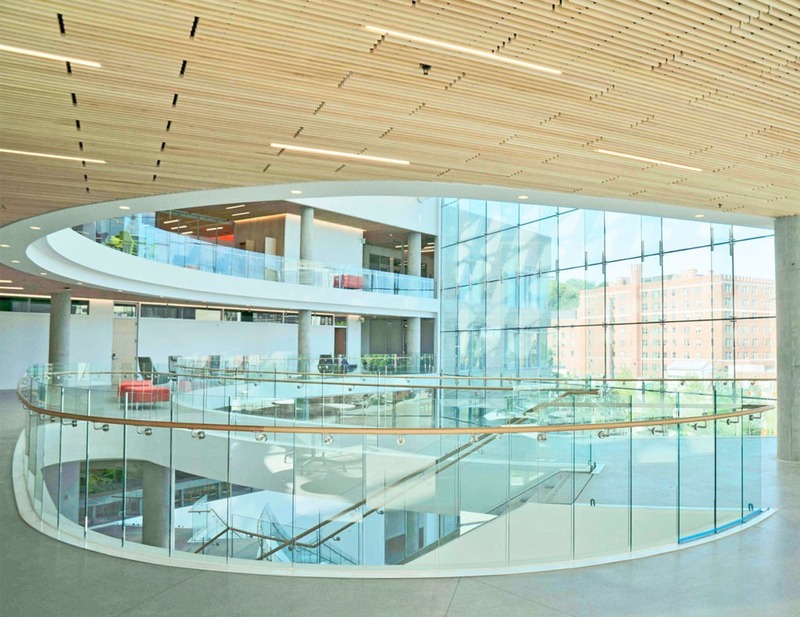 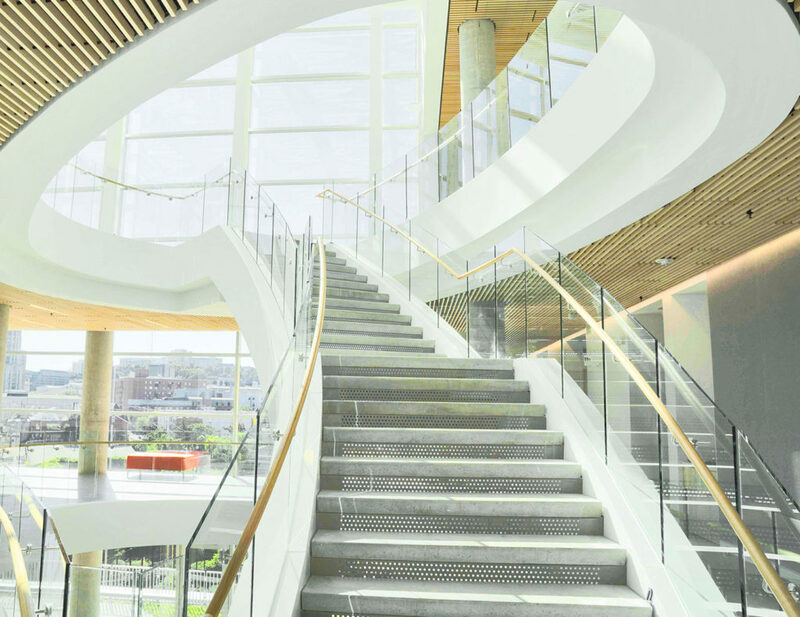 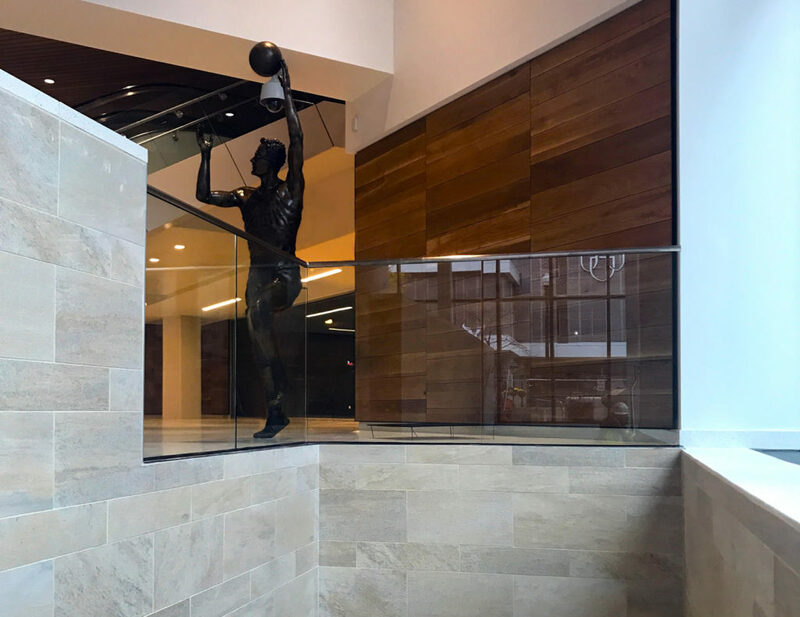 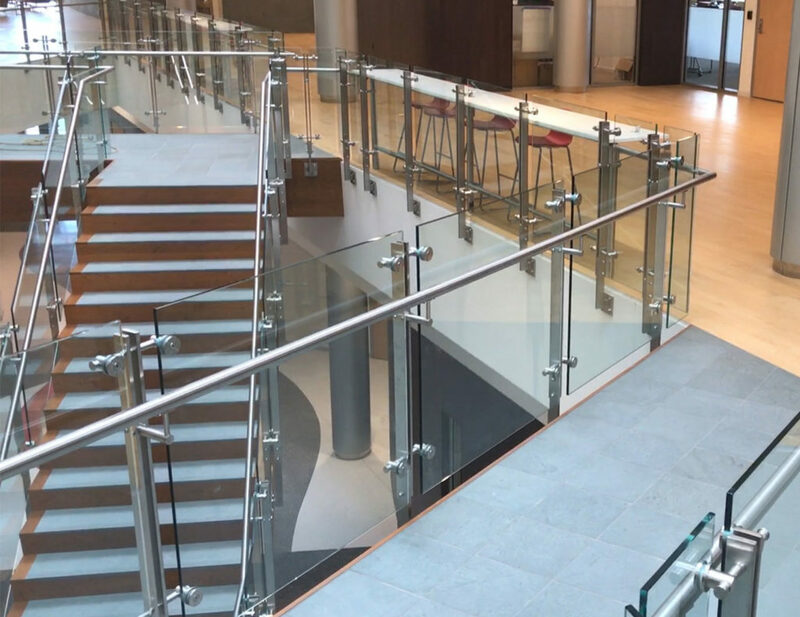 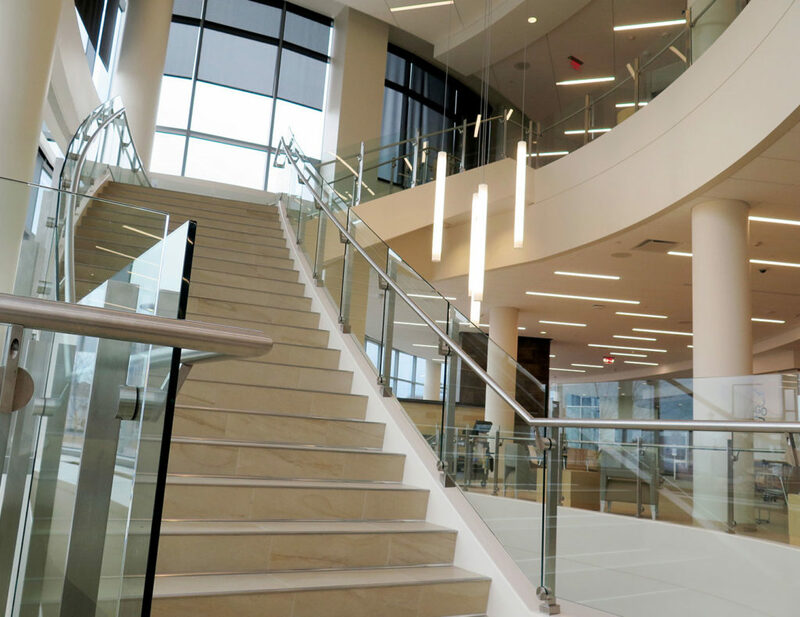 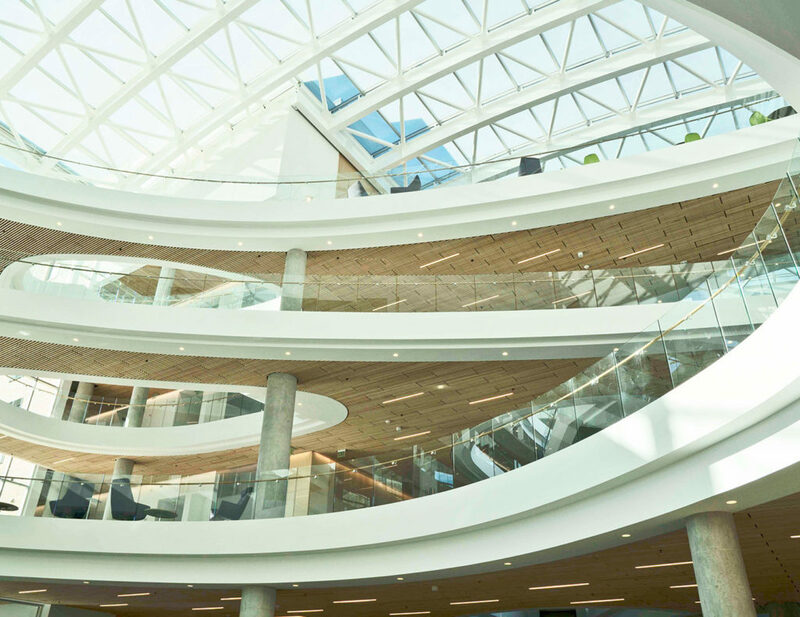 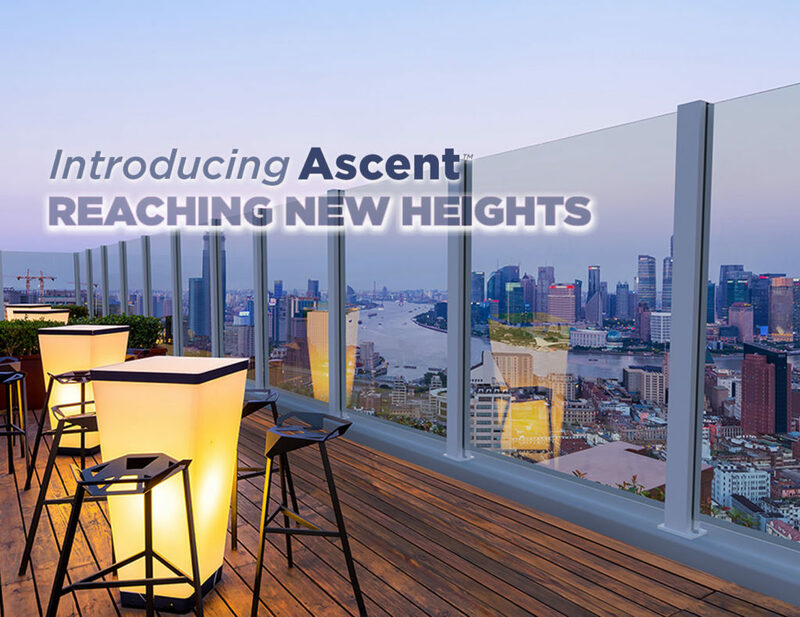 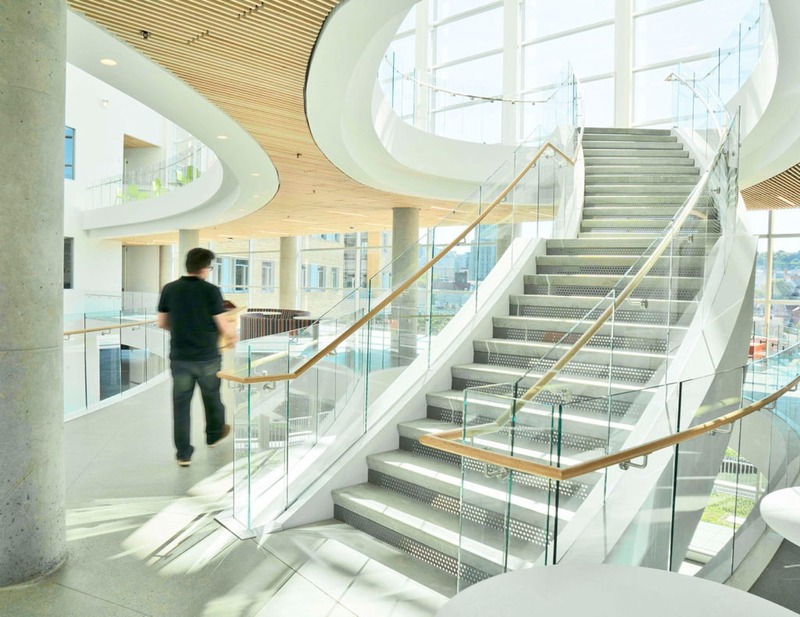 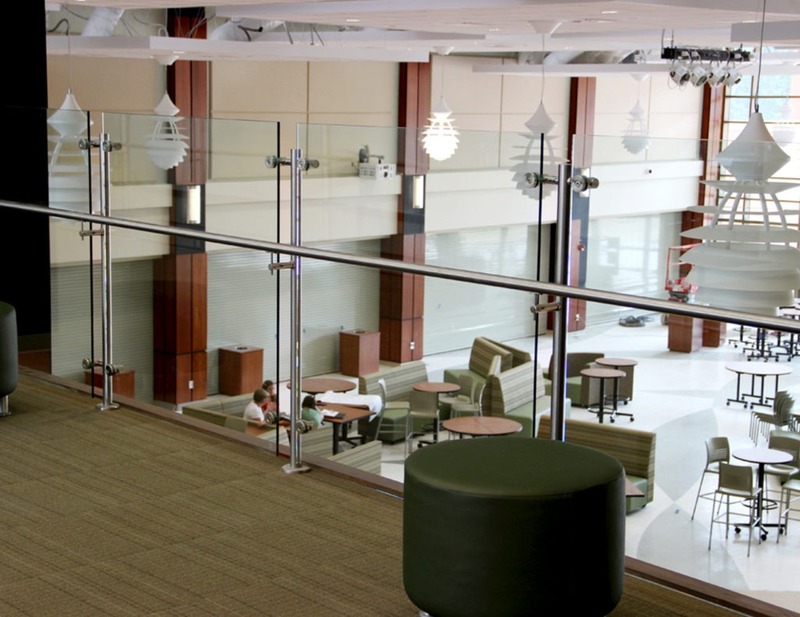 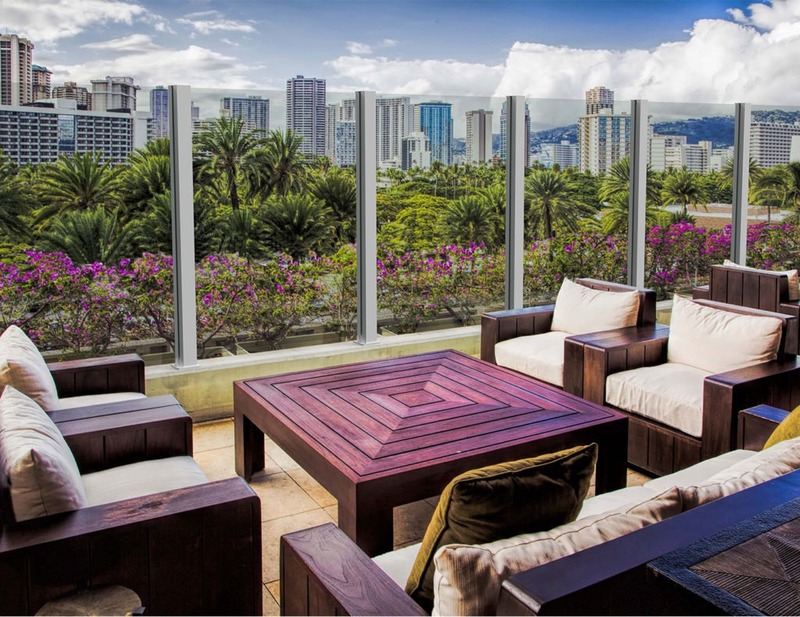 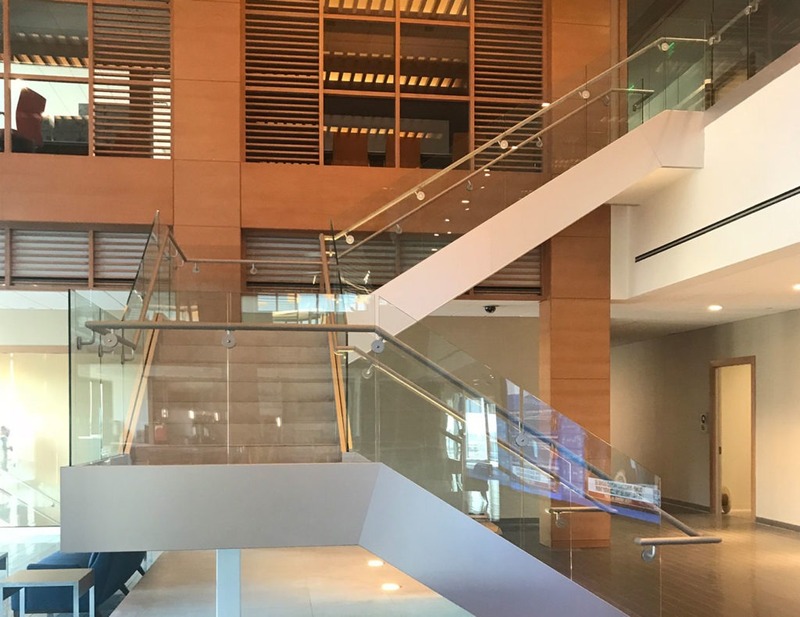 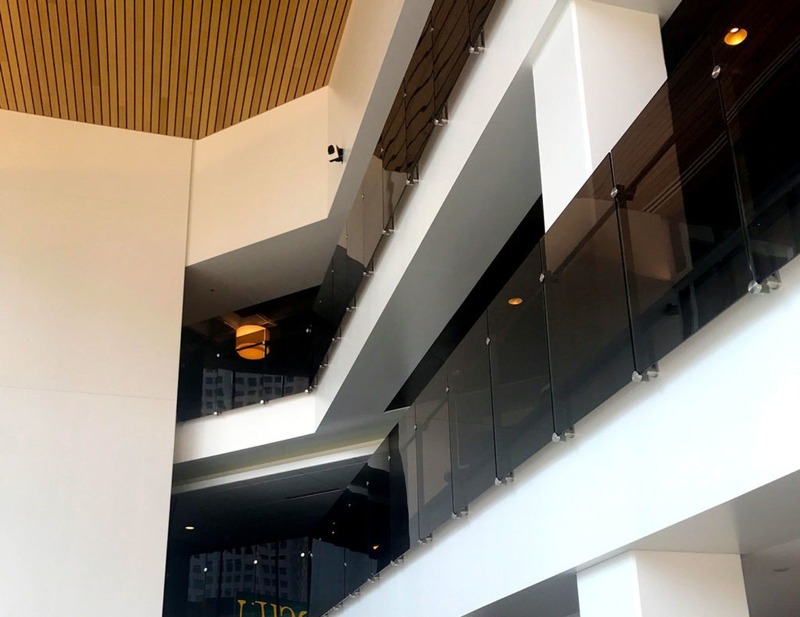 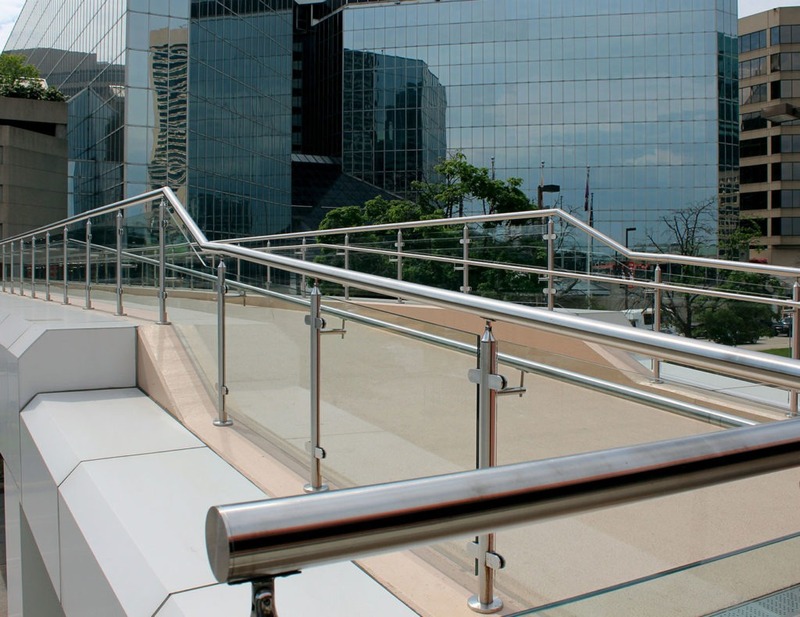 Our railing systems are used in a variety of public spaces, such as sports arenas, convention centers, hospitals, high-rise hotels and apartments, and many more. 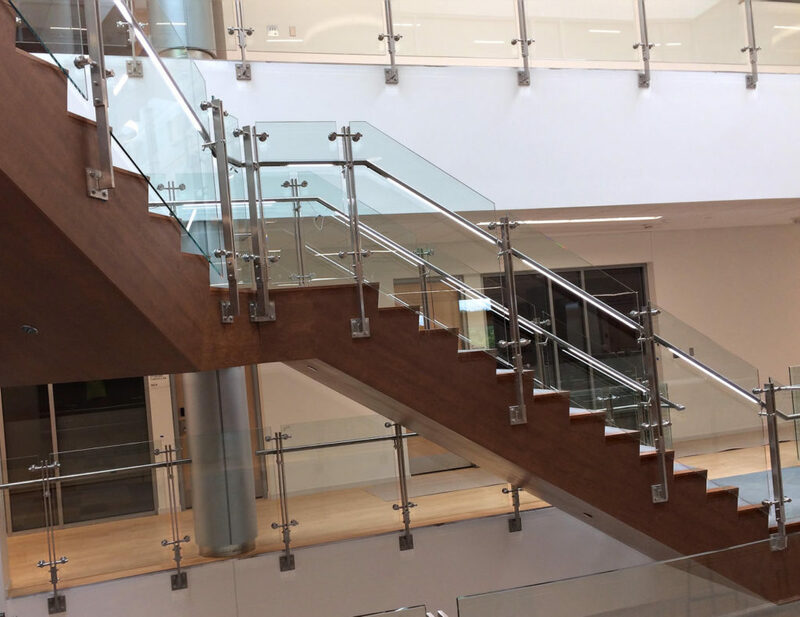 Applied to grand staircases, balconies and overlooks, our architectural railings offer superior performance in a variety of styles. 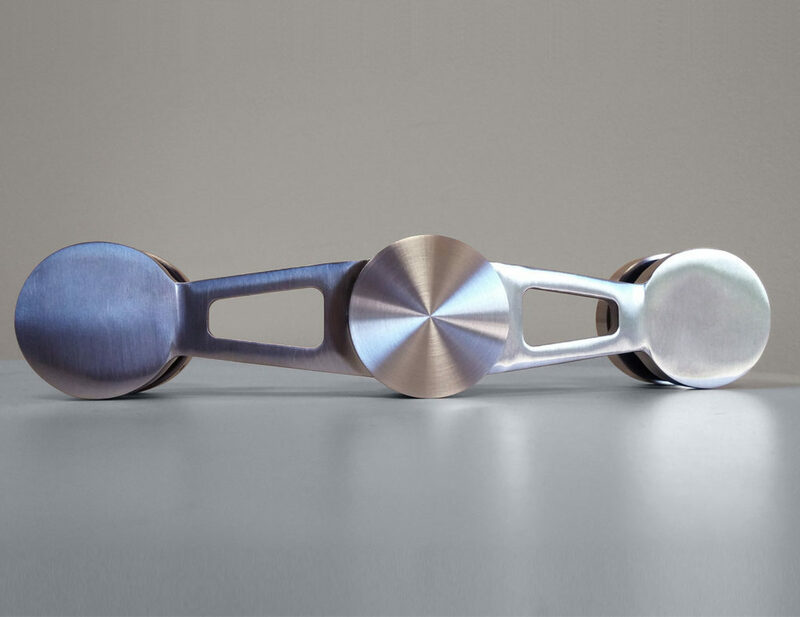 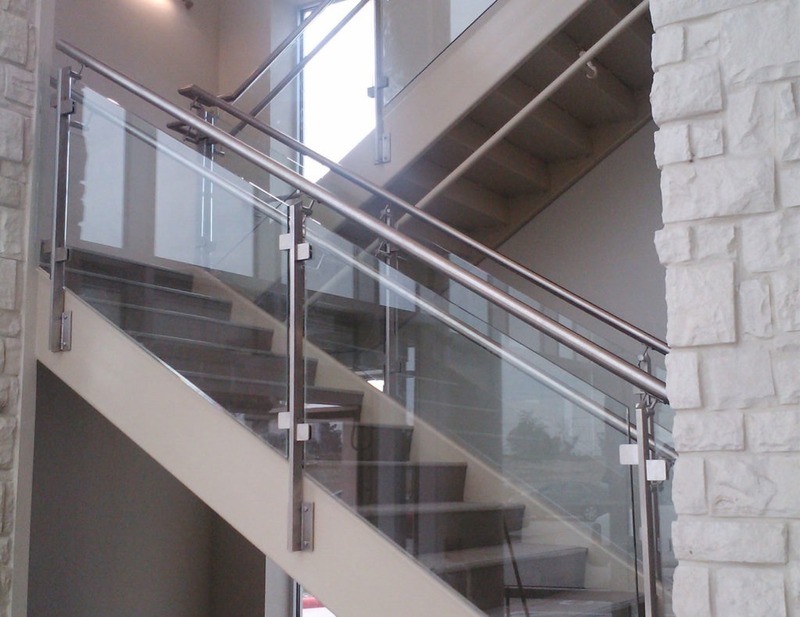 All of our architectural railing systems are pre-engineered. 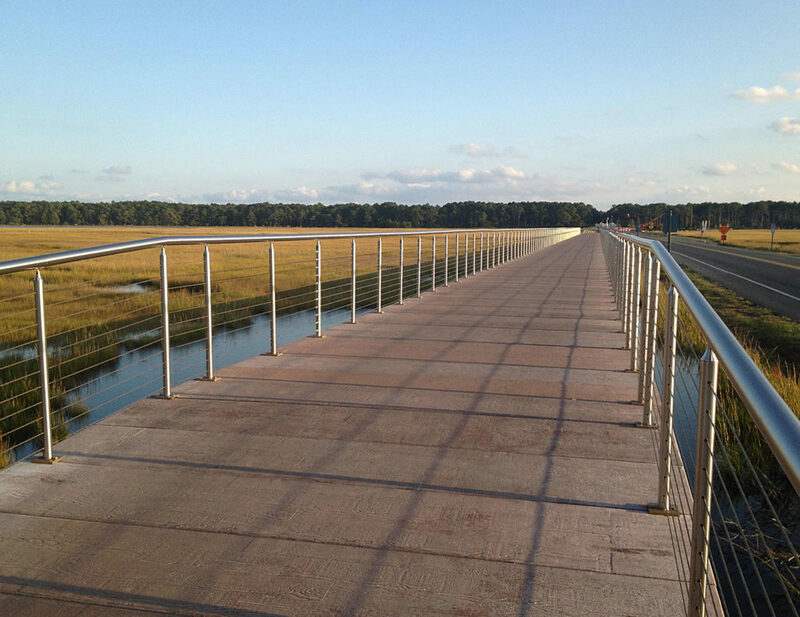 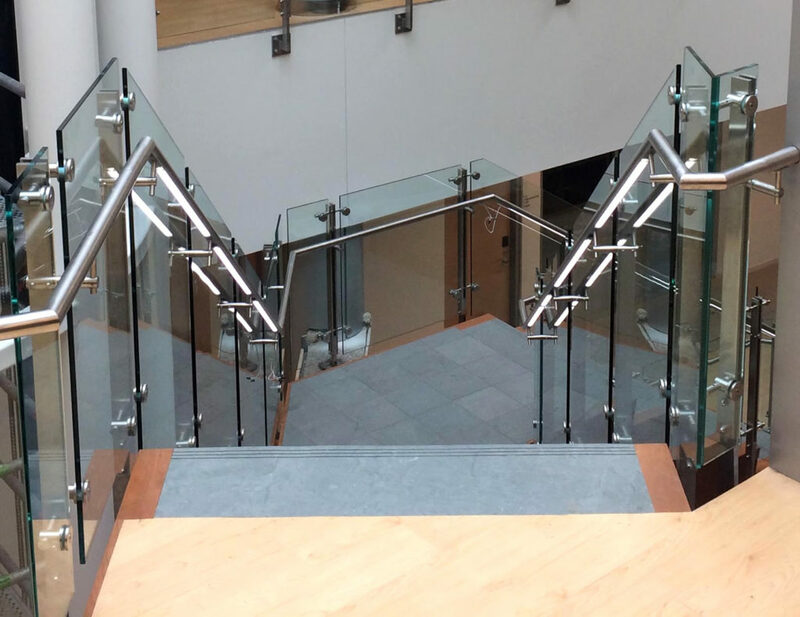 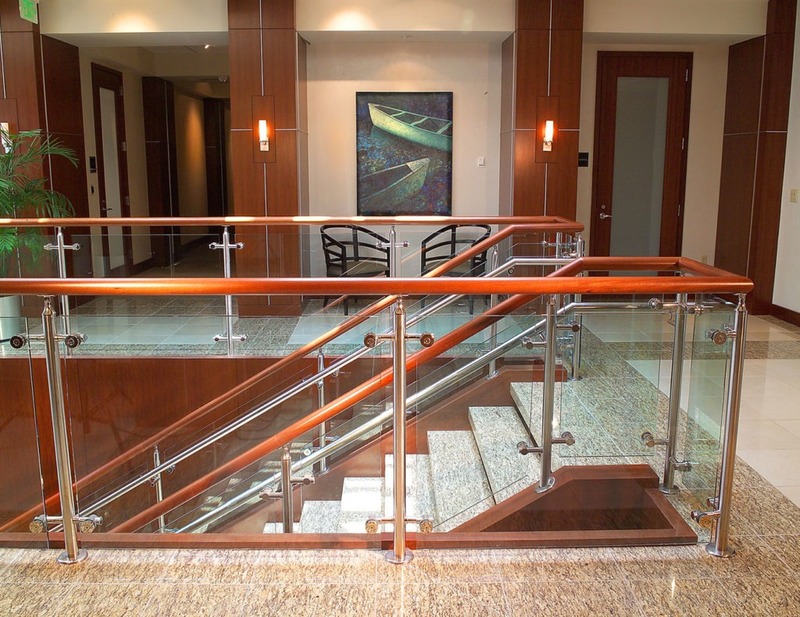 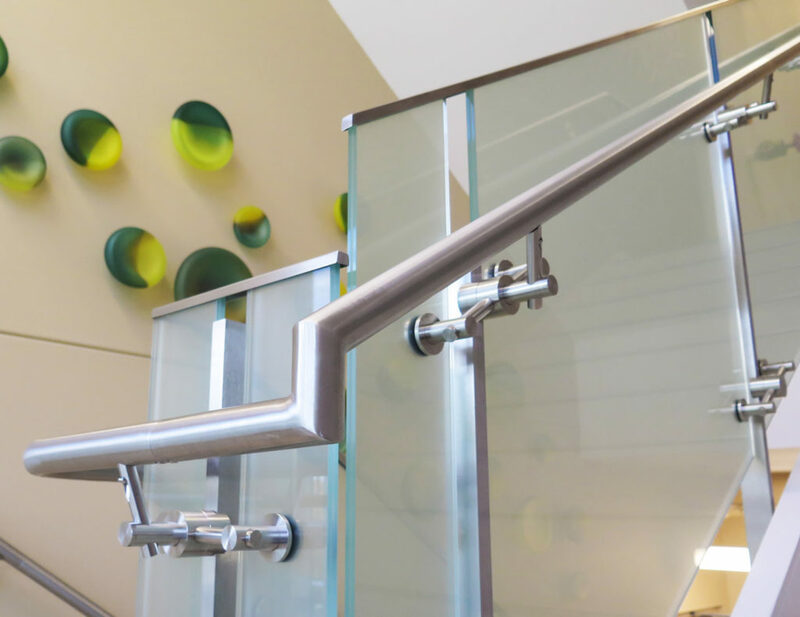 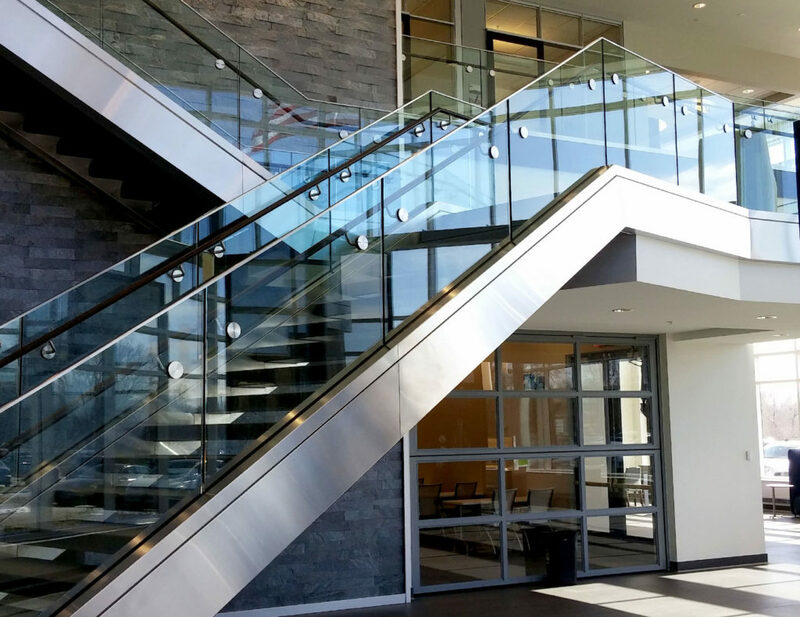 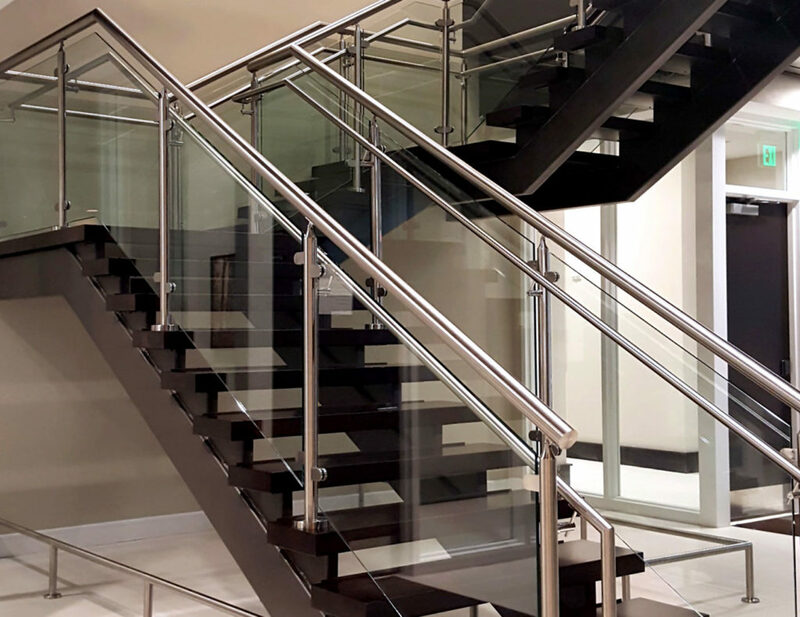 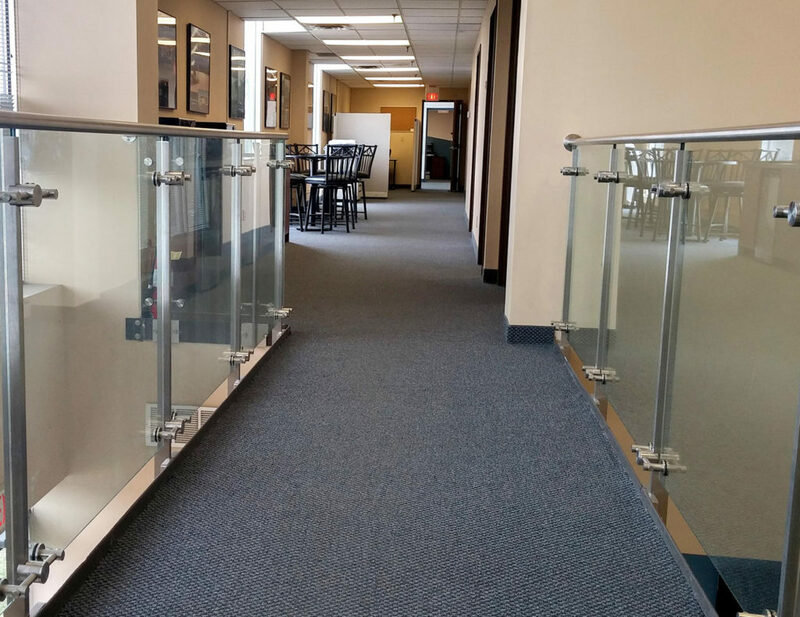 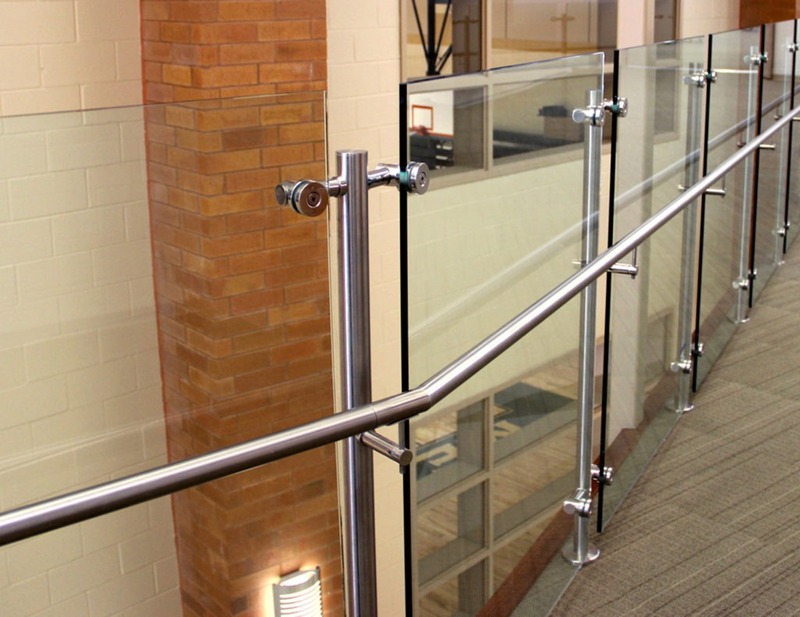 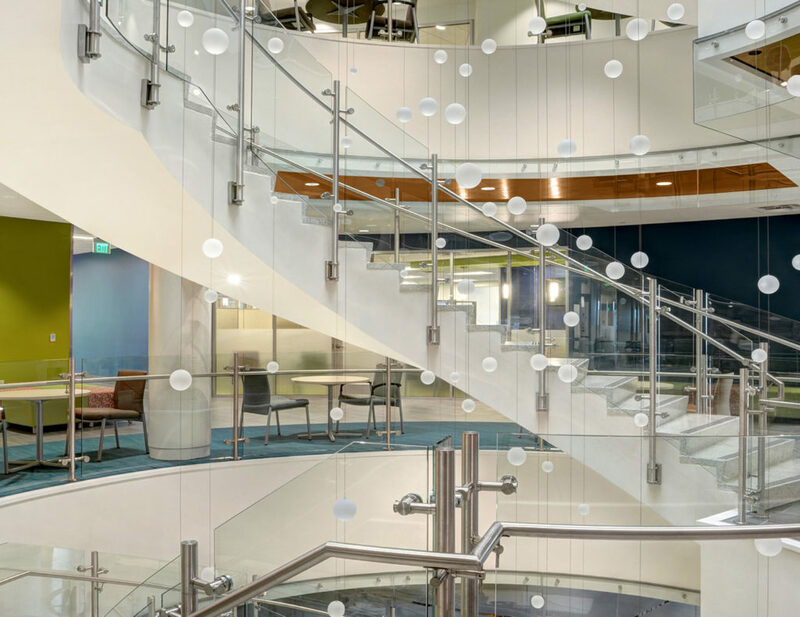 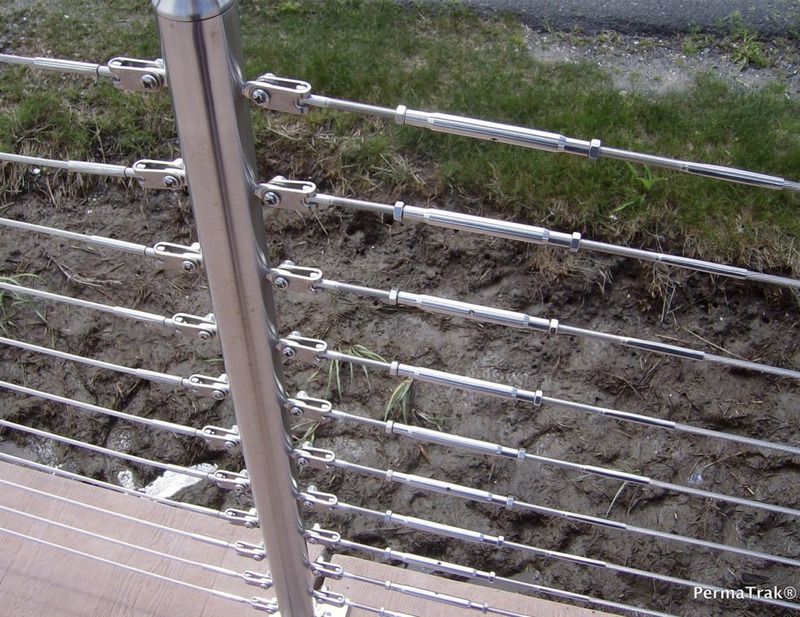 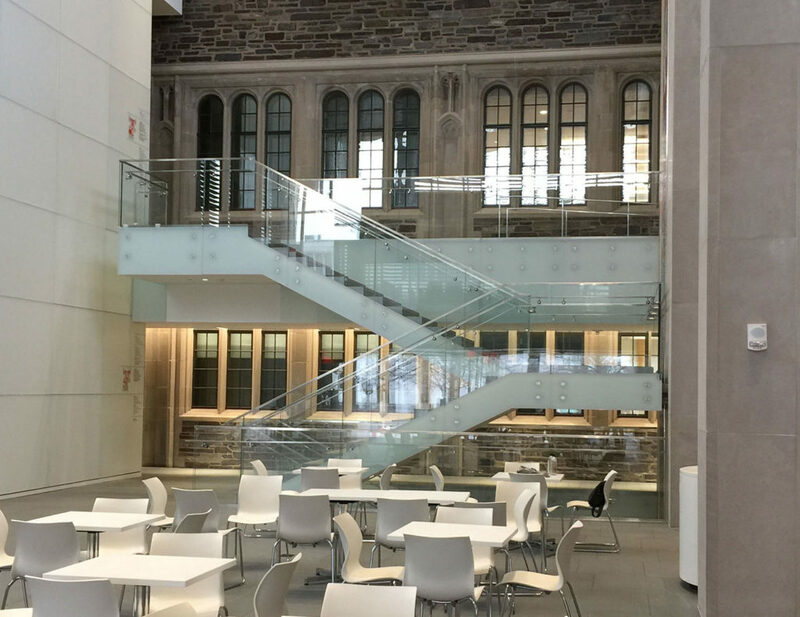 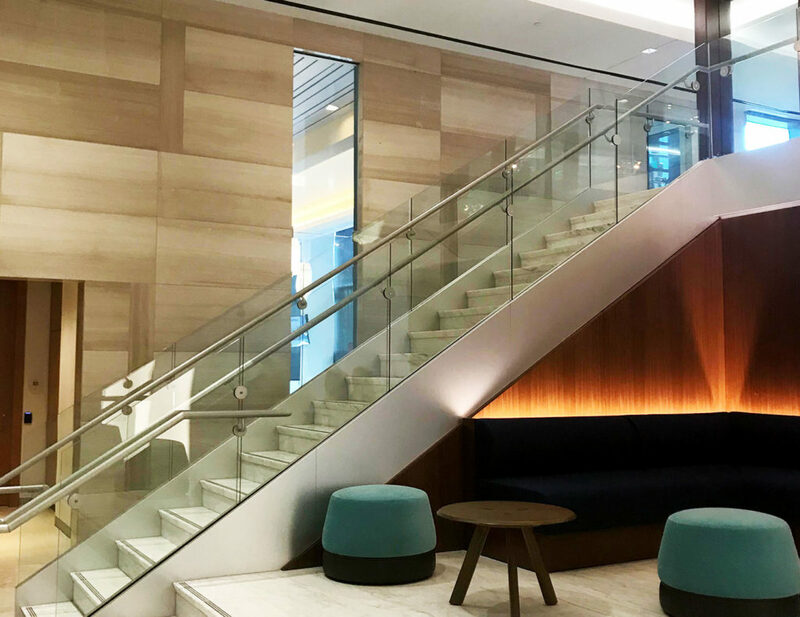 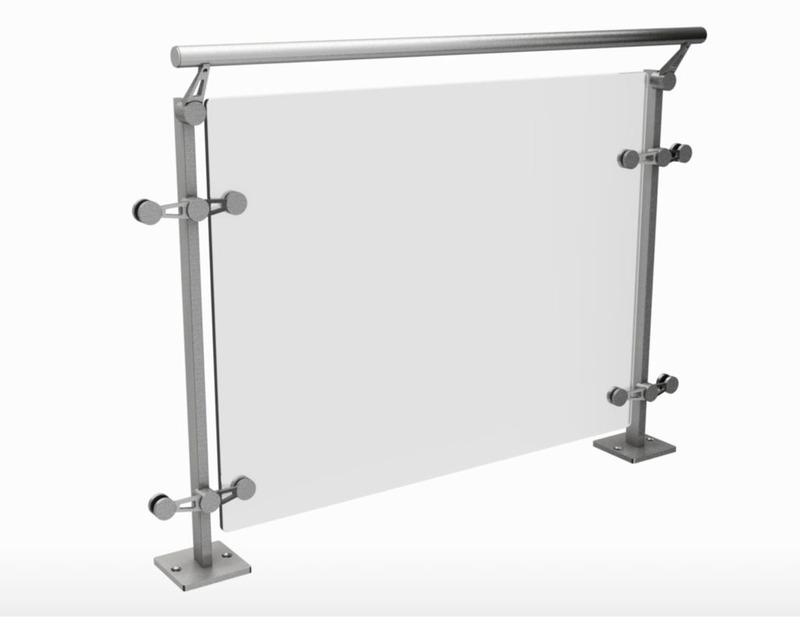 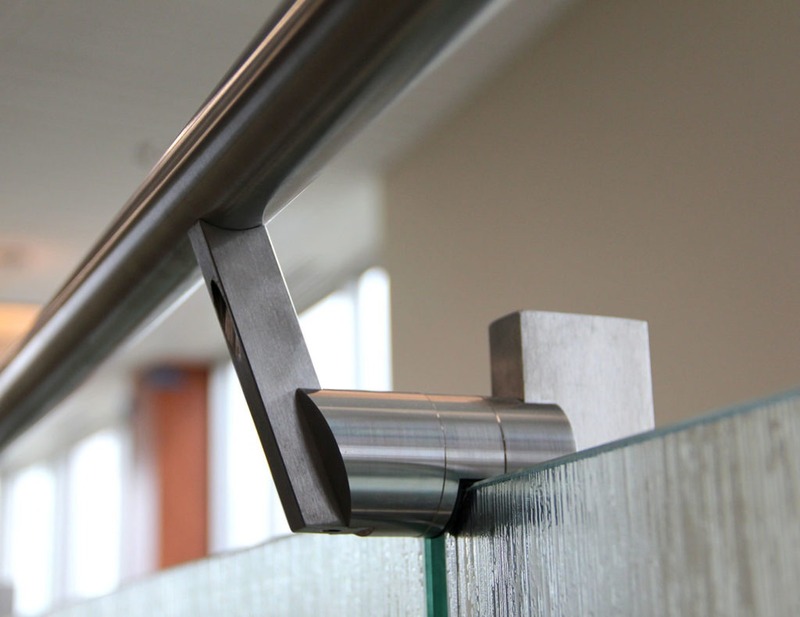 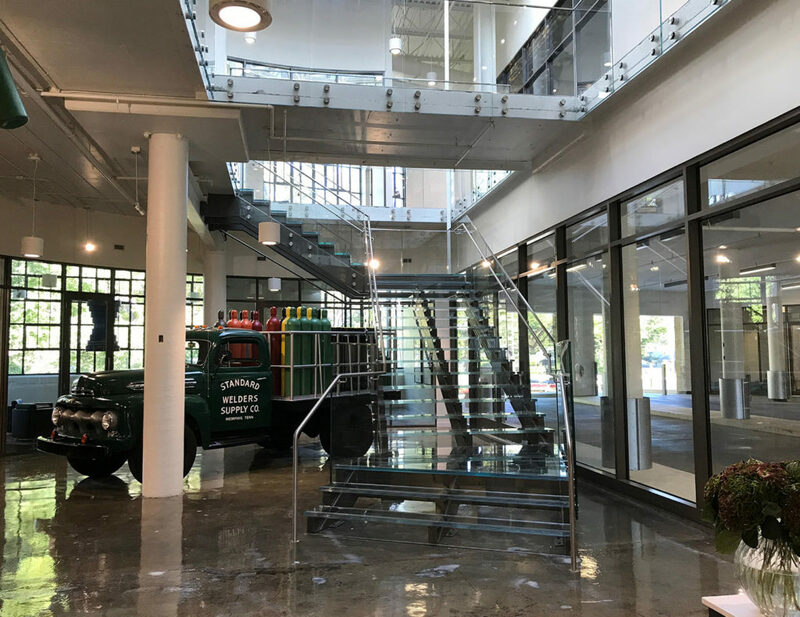 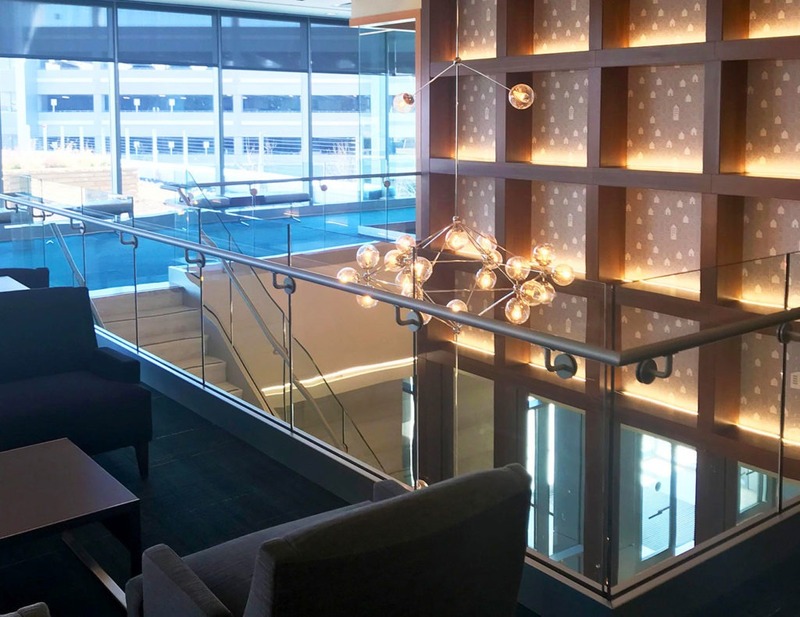 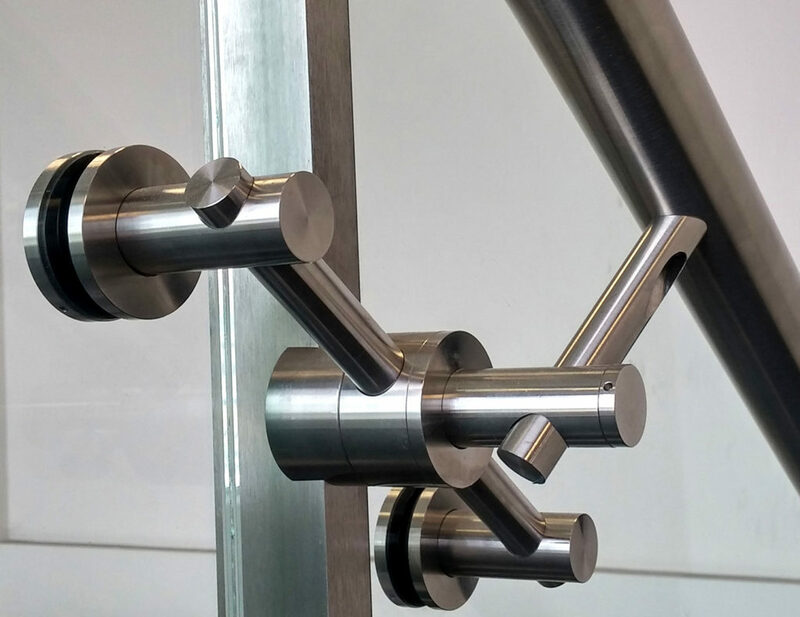 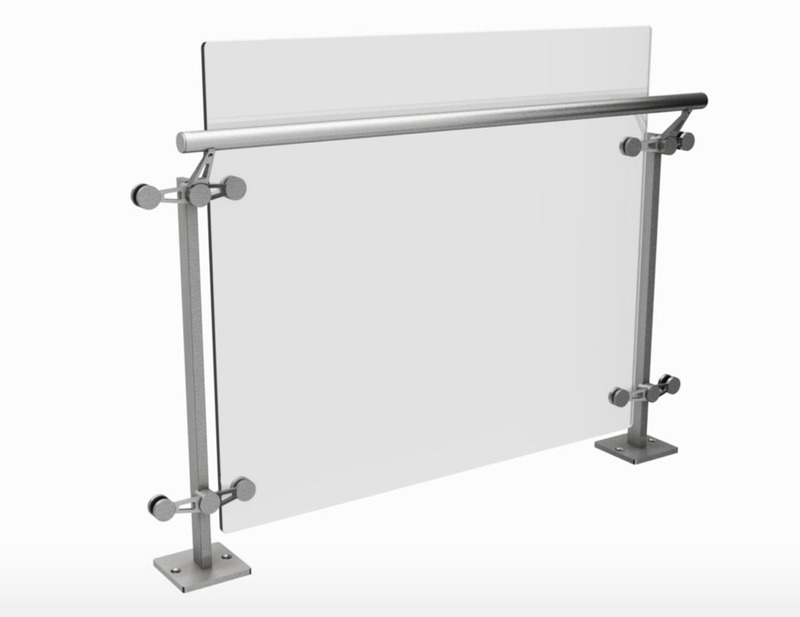 We offer standard railing designs with options to accommodate your project including: styles ranging from classic and elegant wood top rail combined with sleek stainless components and glass infill, to modern and minimalist stainless cable and rod infill choices. 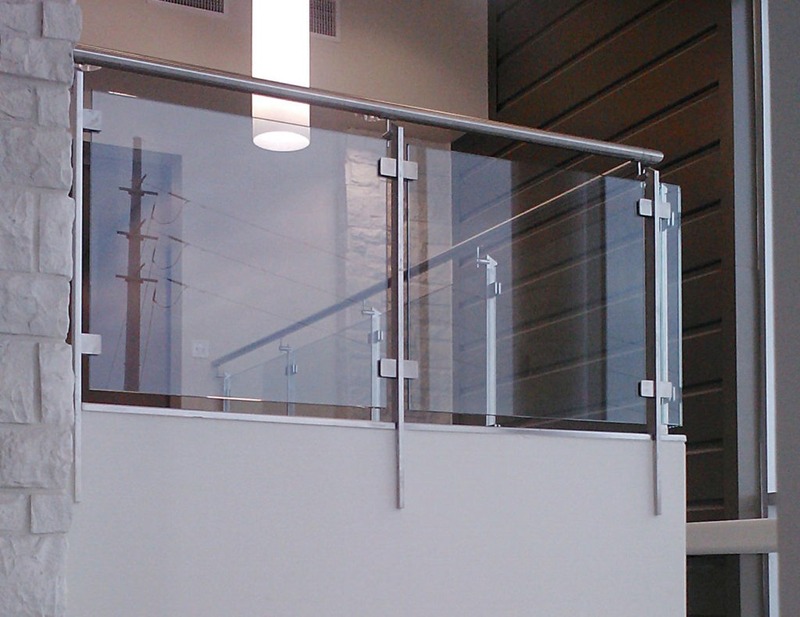 Extended glass panel height allows for omission of top cap with choice of glass mounts.